I knew when I saw this Limited Edition Birchbox, I had to have it! It was a perfectly curated Under the Sun box and every item included seemed amazing and was just what I needed. The Limited Edition boxes can be purchased from the Birchbox shop and it tells you everything included in the box. There was a few variations included in this box, so there was a little surprise. 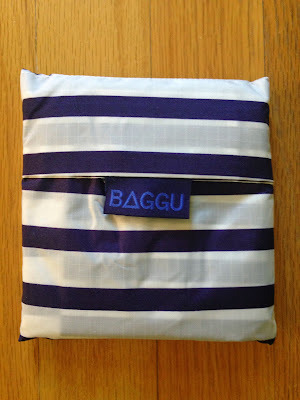 It came packaged in a cute summery box, which I loved! Here is what I saw when I opened the box. 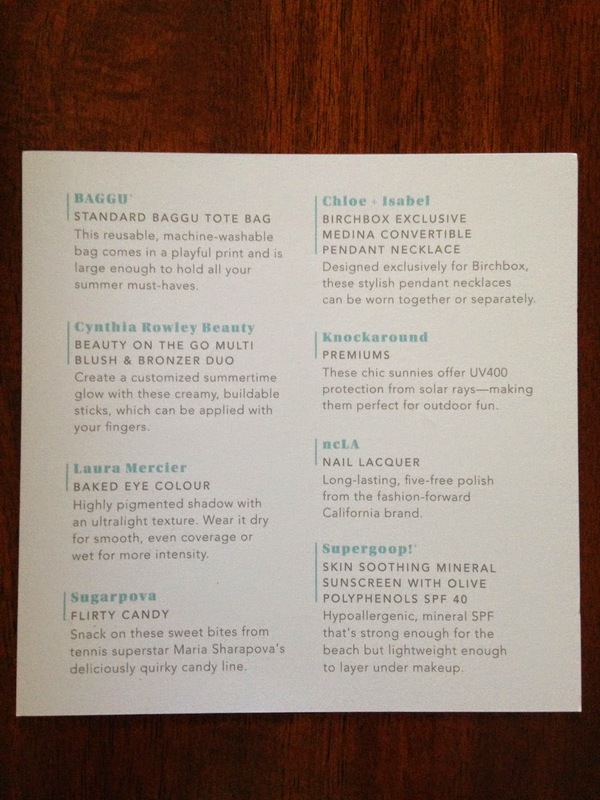 Birchbox also includes an information card in the limited edition boxes describing everything in the box. Look at what a fun box this was. I love it all! 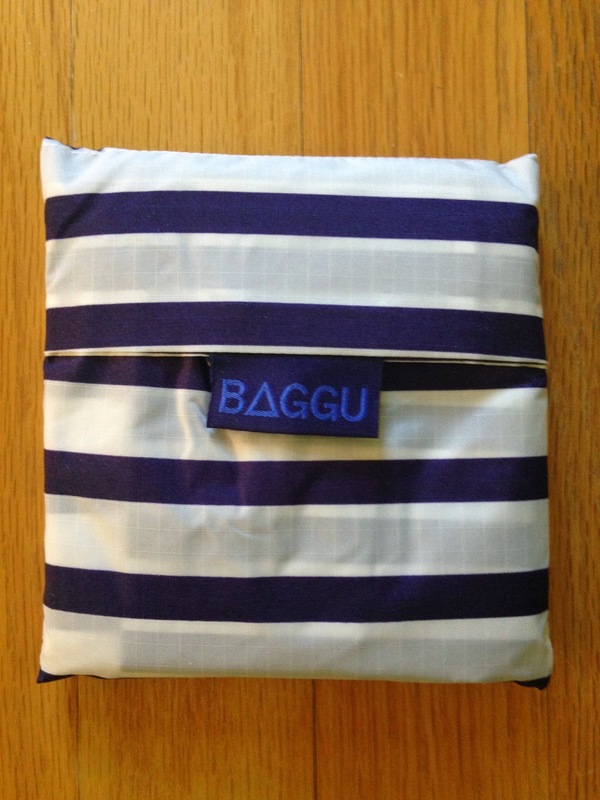 The first item was the Baggu Standard Tote Bag. This came in 2 print variations. 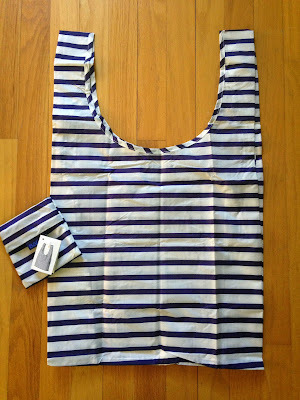 I received the navy/white stripe (as you can see), but the other was a teal elephant print that was totally adorable! I was hoping for the elephant one, but I don't have much luck with that type of stuff. I knew I'd probably get the striped one, and I'm okay with that, because I love the nautical look, and it made sense with everything else in the box. It will be perfect for summer! The next items were the Cynthia Rowley Beauty On the Go Multi Blush & Bronzer Duo. These are small, but will probably last a long time. I haven't tried them yet and I'm really hoping they work on my skin tone. The blush looks bright and the bronzer looks dark and I'm very pale, so I'm not sure how I'll like them. It says the color is buildable, so I hope it starts out faint. 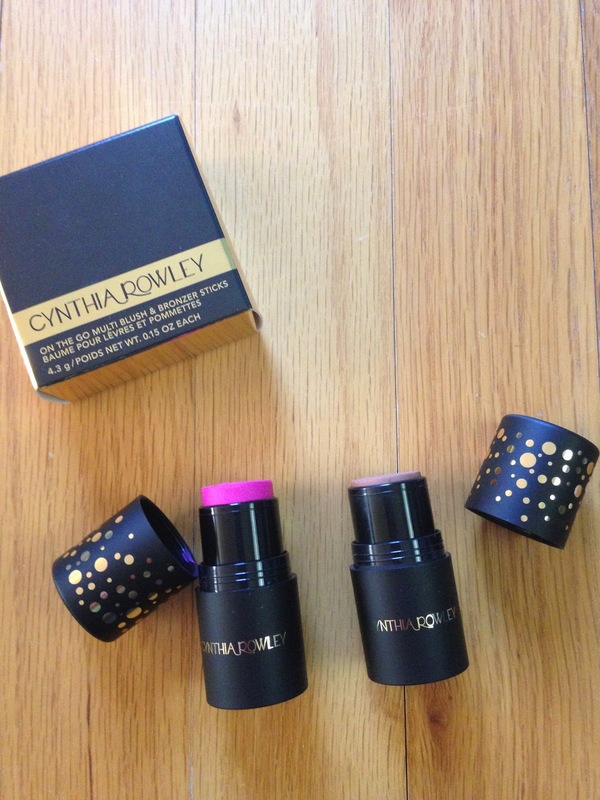 I love the simple packaging of Cynthia Rowley Beauty products! 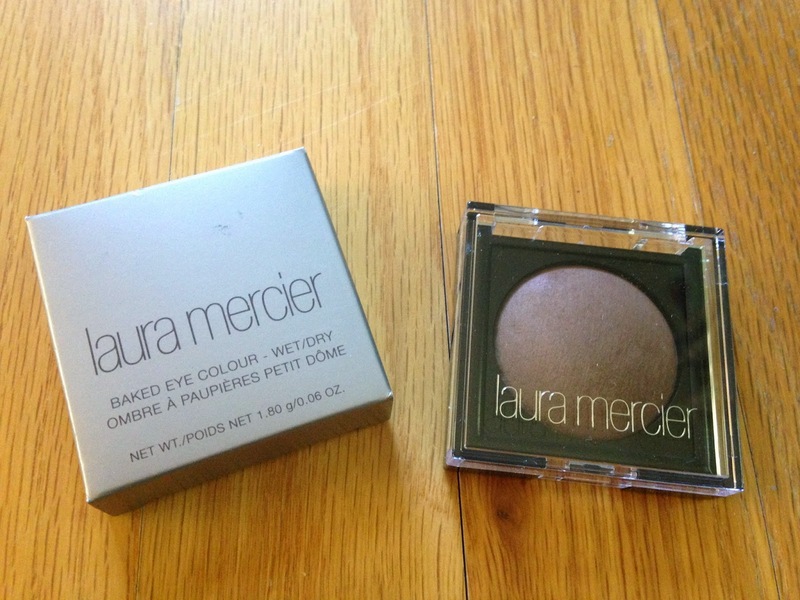 I also received Laura Mercier Baked Eye Color in Hot Chocolate. I believe there was a lighter variation of eye color included in some boxes. I haven't tried mine yet, because I'm also nervous of this color on my very pale skin. I would have preferred the lighter eye color. I'm not sure if I'll try this or gift it to a friend. 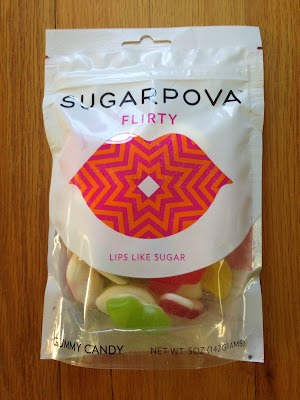 The Sugarpova Flirty Candy looks delicious! I'll be honest, this is one of the reasons I needed this box. I haven't tried these yet, but I definitely have a sweet tooth for gummy candies! And the lip shape is adorable!!! 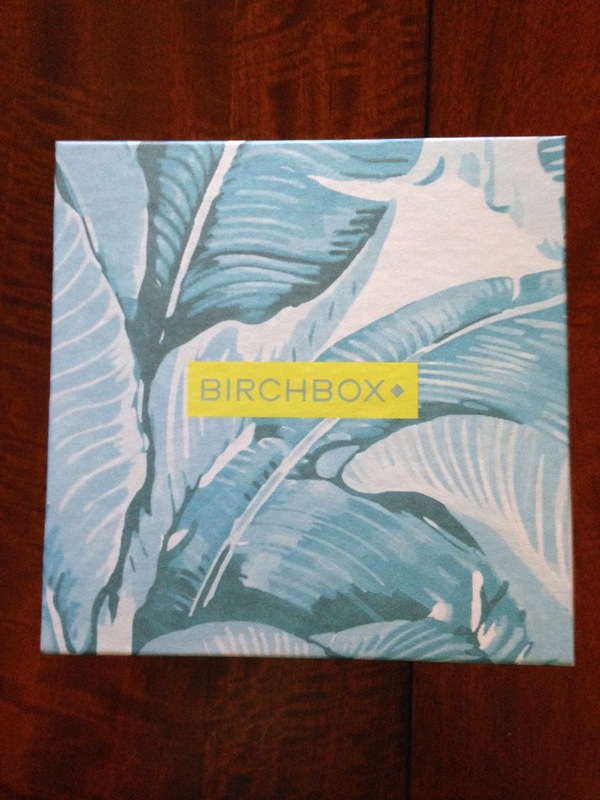 Birchbox had an exclusive product created for this box! 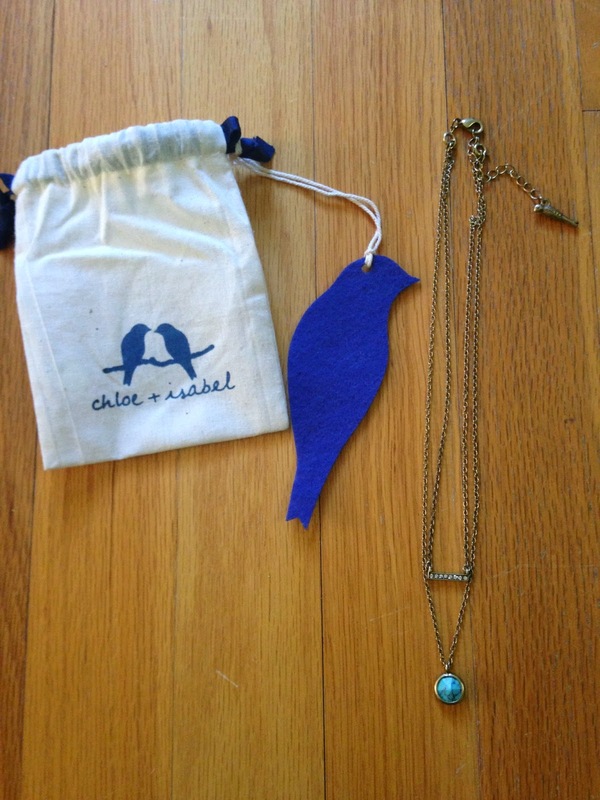 It was the Chloe + Isabel Medina Convertible Pendant Necklace. This is pretty and simple and oh so versatile! 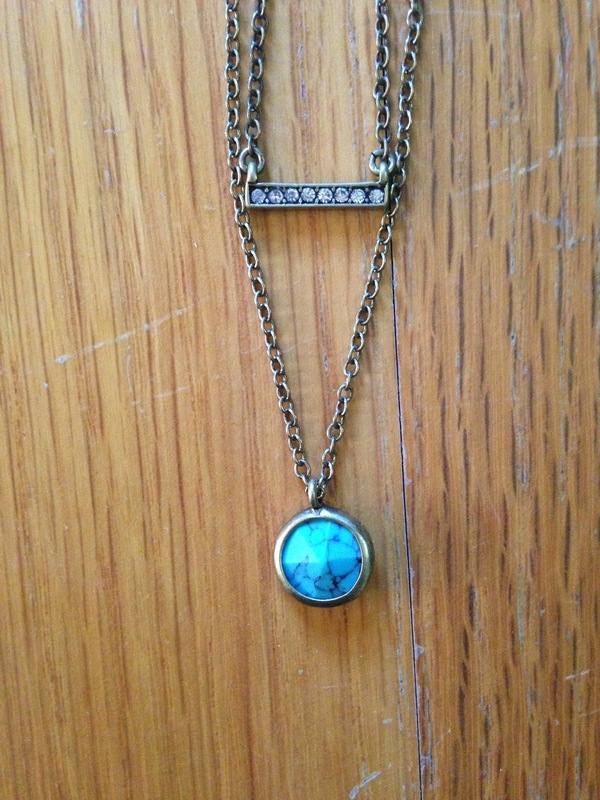 You can wear both pendants together or you can take either off and wear them alone. 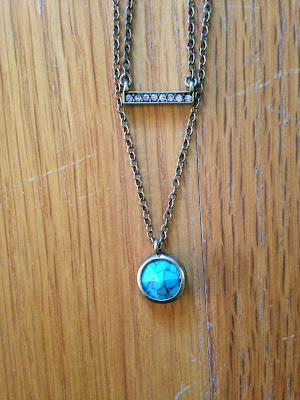 I love that you can create at least 3 different looks with this necklace. And it's perfect for summer!!! I also love Chloe + Isabel's packaging, so I had to include it in the picture! The next item was the item I was most excited for, but also nervous they wouldn't work for me. 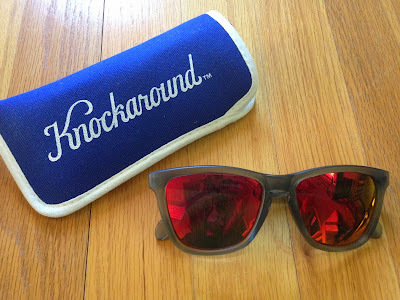 It was the Knockaround Premium Sunglasses. I have a hard time finding sunglasses that fit my small face, and ordering sunglasses online never works out for me. I need to try on a million pairs in a store to find maybe one pair that works on me. So I was amazed when these arrived and I tried them on and they fit. And they looked cute too! Score!!! And they cost under $20, so I can buy more in lots of colors! And if I lose them while sailing, it will be okay. I'm so happy Birchbox introduced these to me. Love!!! I'm already wearing these on a regular basis, every day! 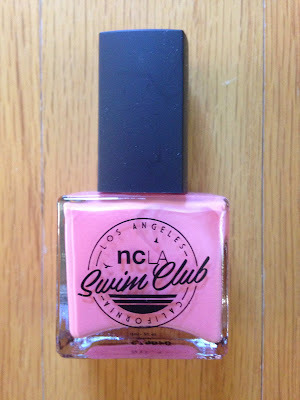 I also received ncLA Nail Lacquer in Bikinis & Martinis. 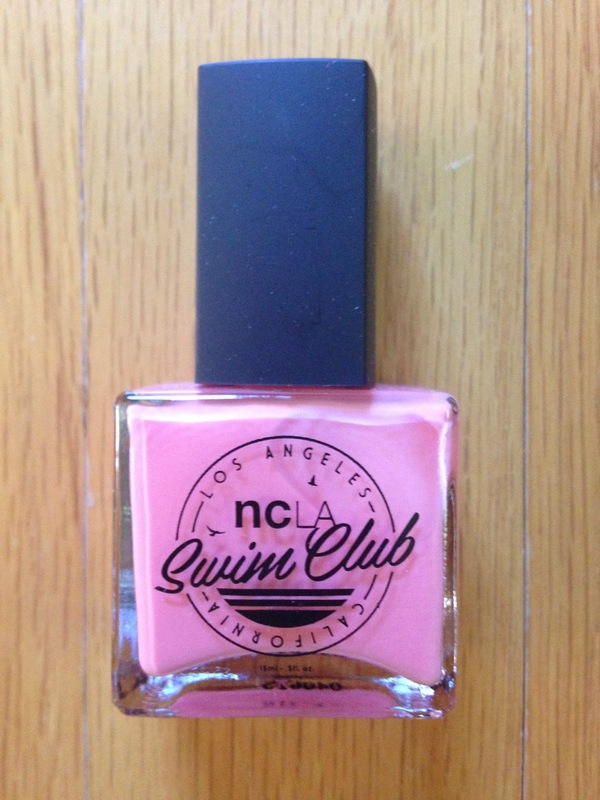 This is a pretty pink color. Not too pale, not too bright, just perfect! The final product included in the box was Supergoop! Skin Soothing Mineral Sunscreen with Olive Polyphenols SPF 40. 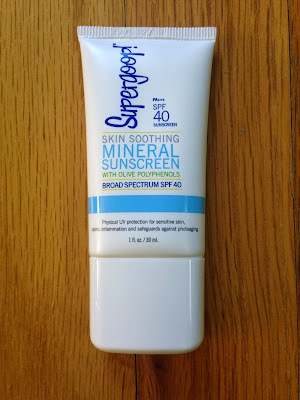 I love Supergoop! products, so I was happy to see this was included. And it's the right size for traveling! Perfect for an upcoming beach vacation!!! 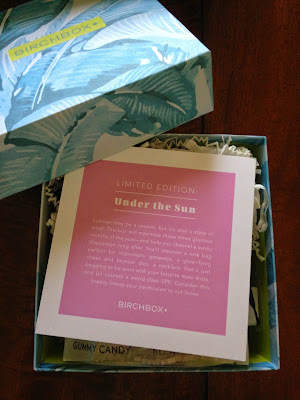 I'm so happy with the Birchbox Limited Edition: Under the Sun box. It is perfect for summer! Though some of the beauty products may be misses for me, I'm still very happy with everything else. If you have been racking up your Birchbox points and are thinking of buying this box, don't hesitate any longer. It is definitely worth it. The value of the box is $143, well over the $55 price point! It's a very fun and well curated summer box!! !